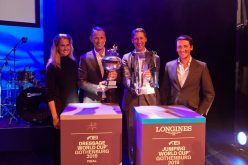 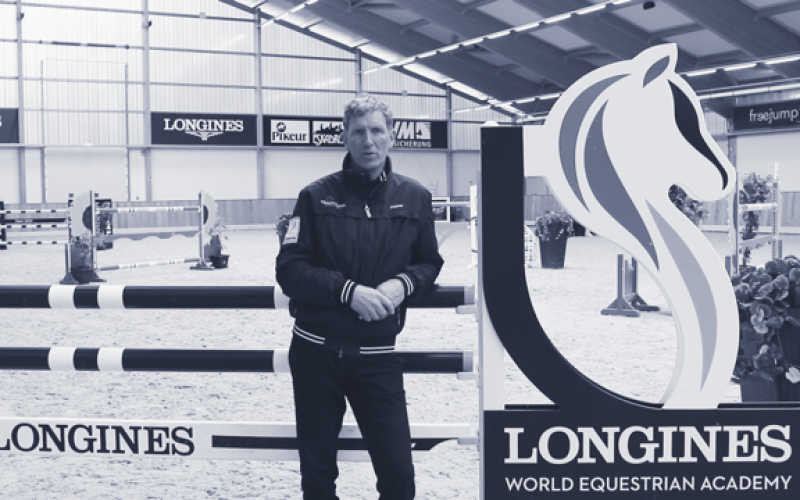 Worldwide respected show jumping icon Ludger Beerbaum has started an exceptional project on the website of Longines World Equestrian Academy (LWEA). 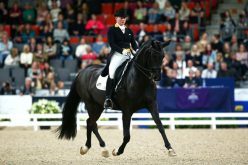 As president of this academy, which intends to support show jumping especially in China, he created tutorials about important subjects for riders together with his team at his LWEA-homebase Riesenbeck (GER).Additionally, viewers from all over the world are able to comment and put questions. 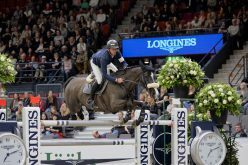 Ludger Beerbaum says: “This is the only platform for riders and horsemen from all over the world where interactive communication and discussion is possible. 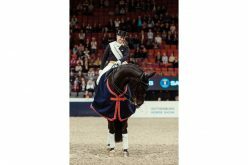 For this we especially integrated sections to comment directly on the homepage”. 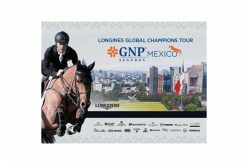 The main target is to stimulate riders in China and other countries to have a look and to comment. 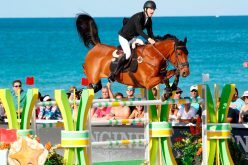 The first tutorial deals with riding the first fence in a show jumping course. 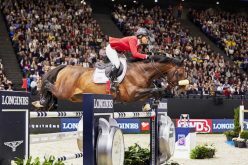 Ludger Beerbaum: “We explain how to ride a complete course step by step. 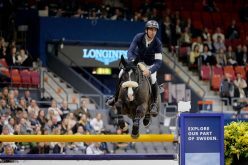 The second tutorial is about “riding a distance of 25 meters”, followed by how to perfectly manage a double combination.